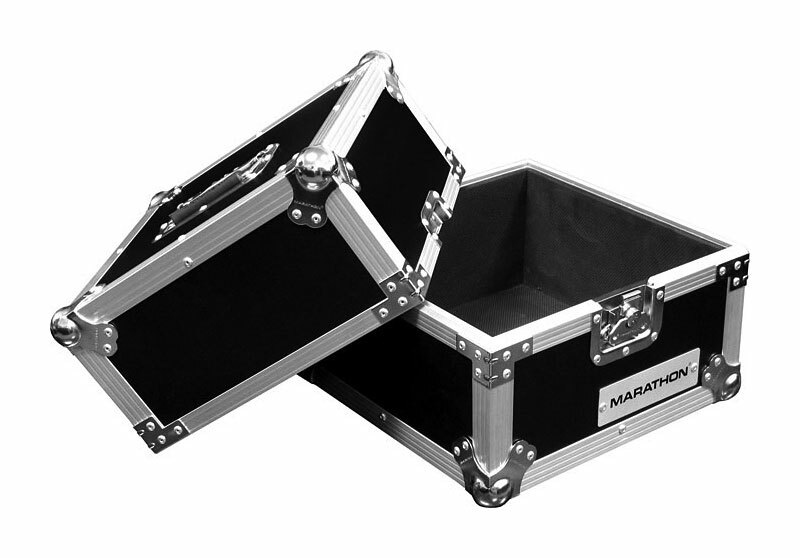 Deluxe LP Case holds 80 pcs. Made from high quality materials and made with style and toughness. 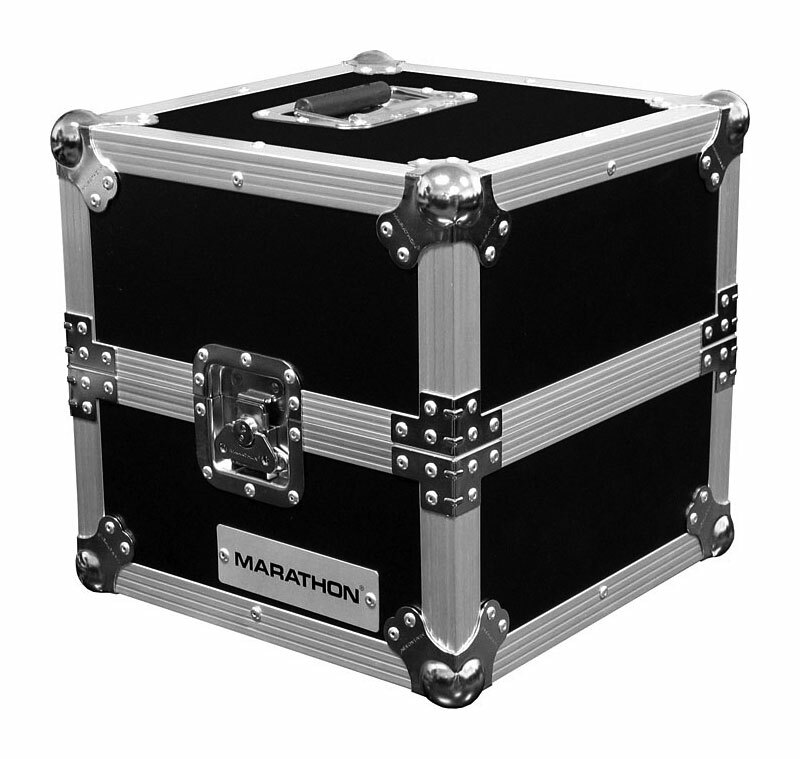 Created to hold 80 LPs for outstanding protection and with other features that will guarantee you of performance satisfaction.